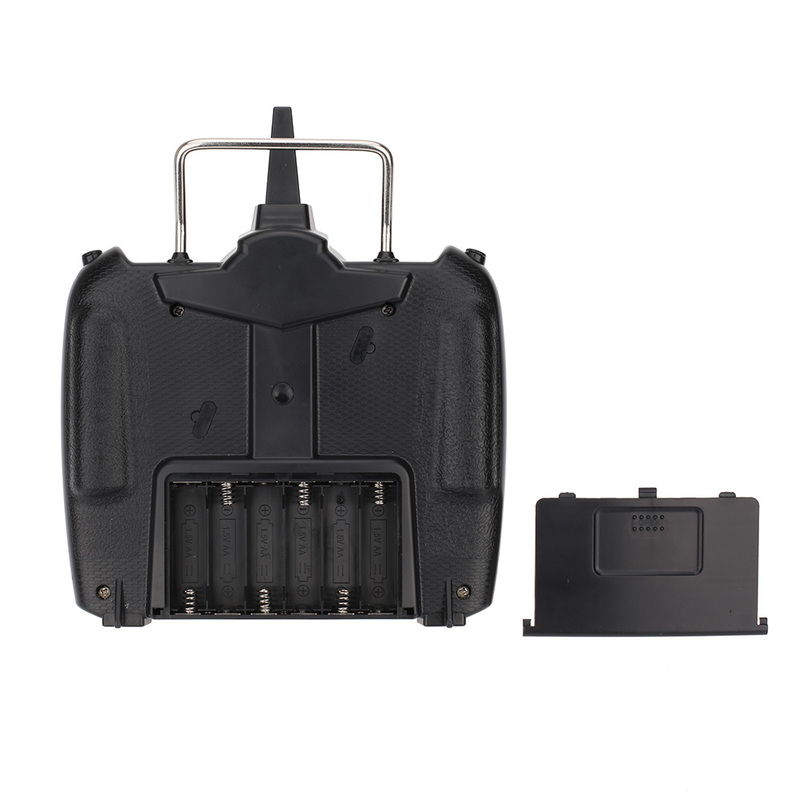 X380 is very exquisite, easy to pack it in backpack when travelling. 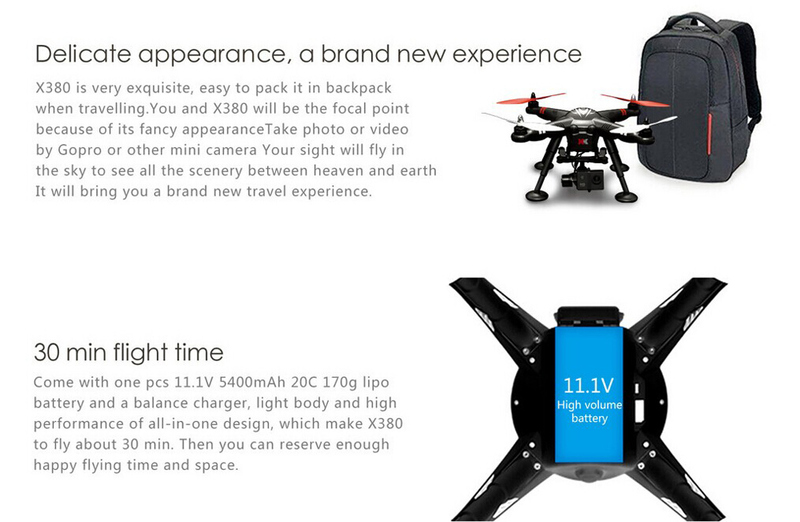 It will bring you to a brand new travel experience. 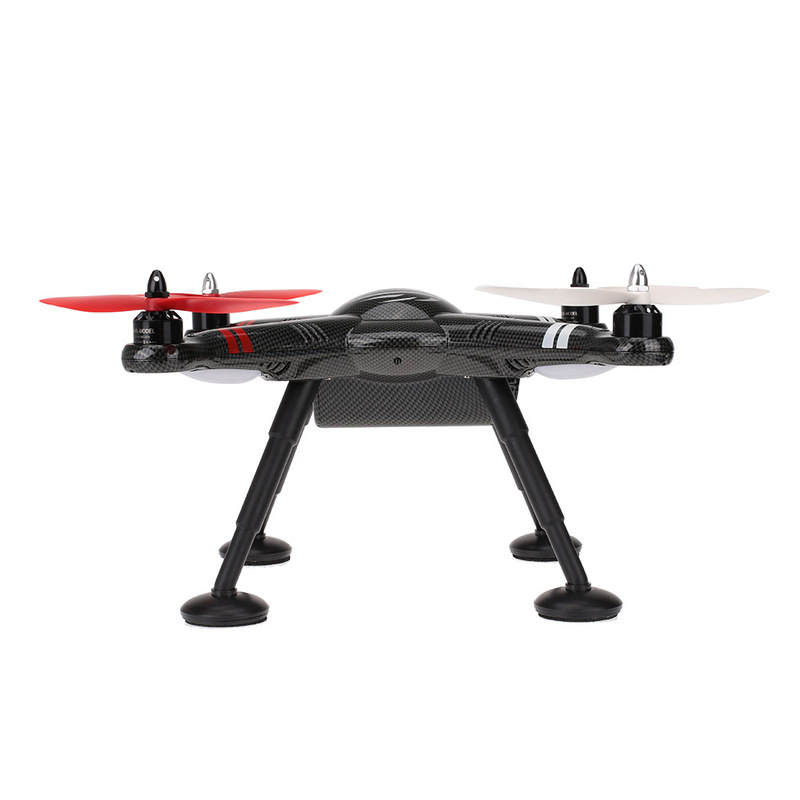 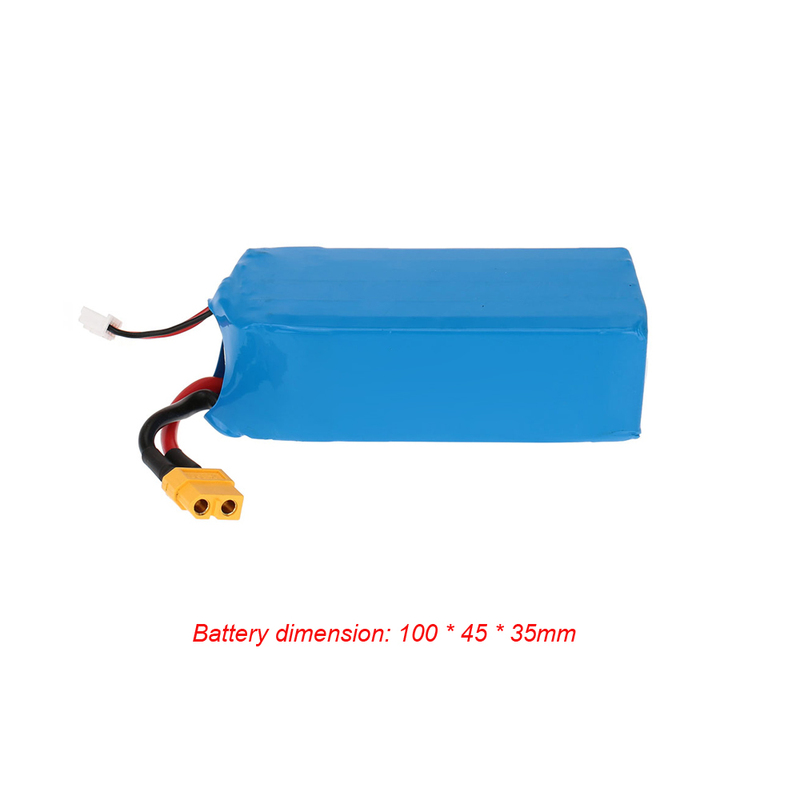 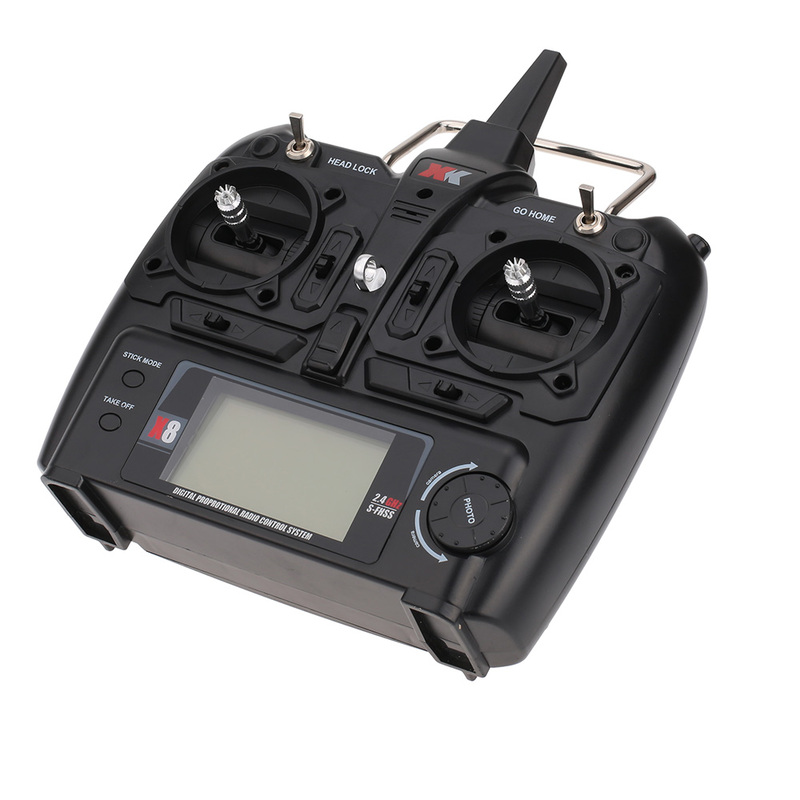 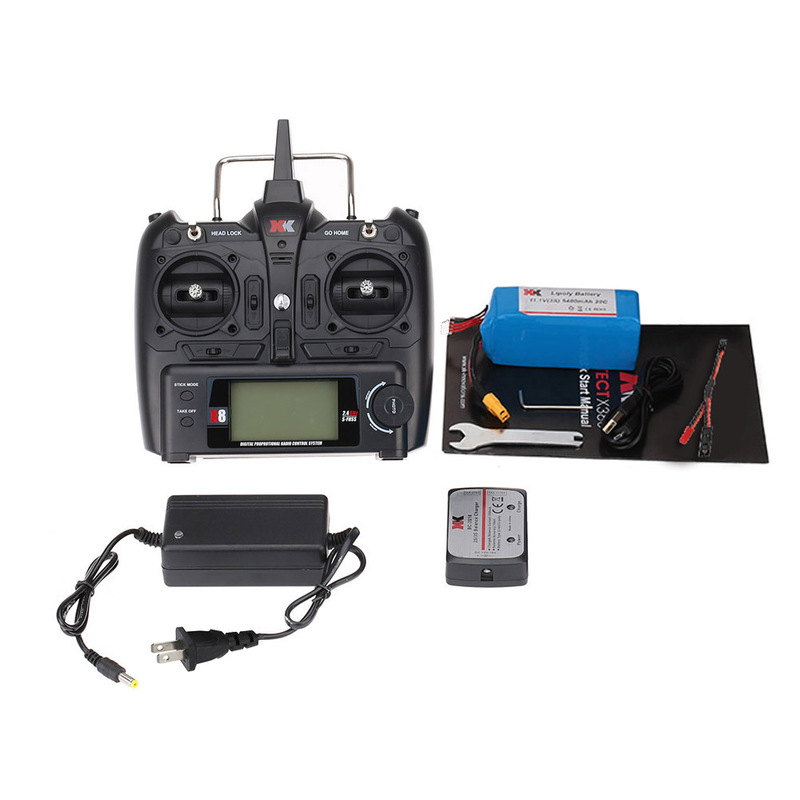 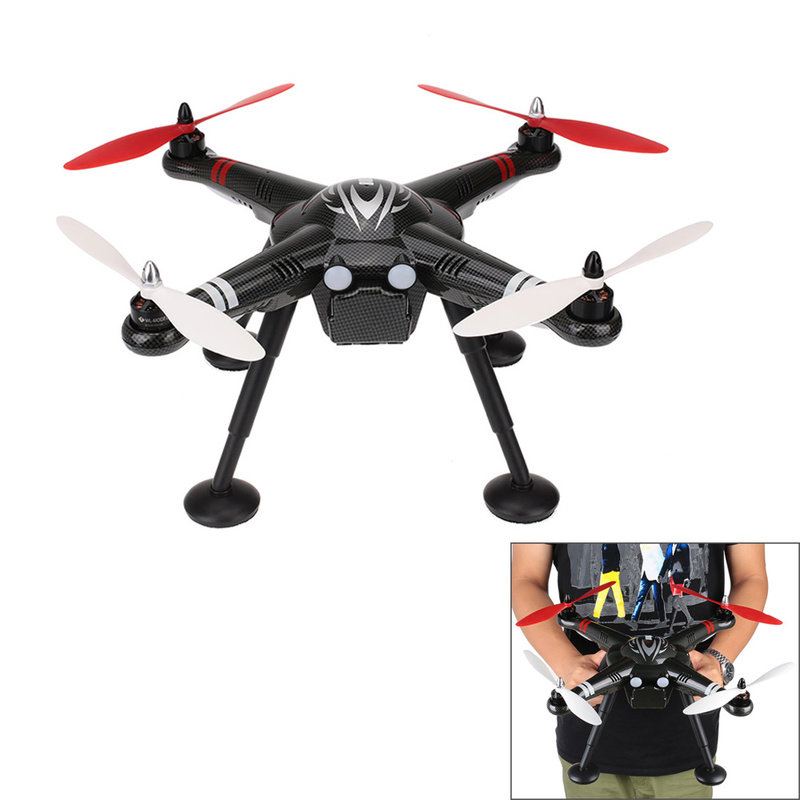 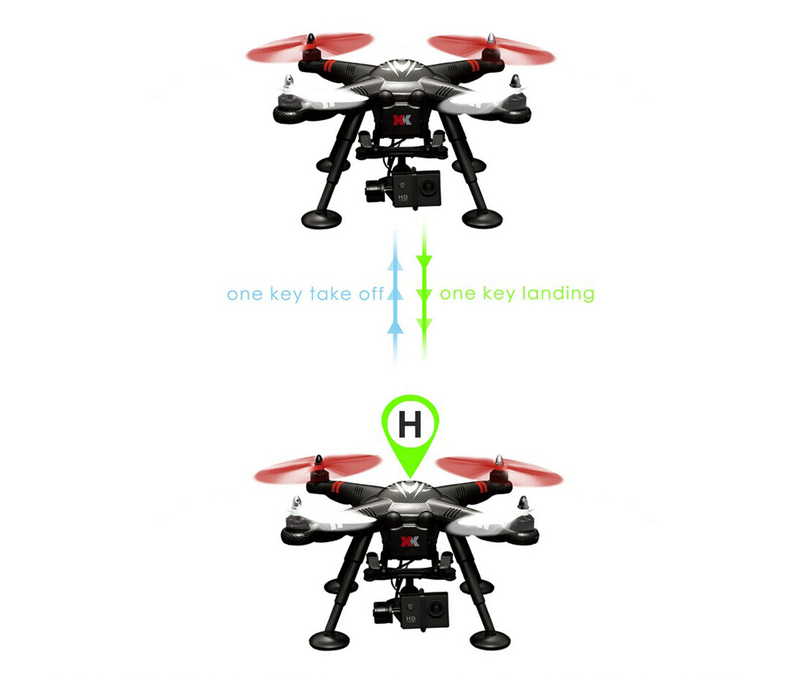 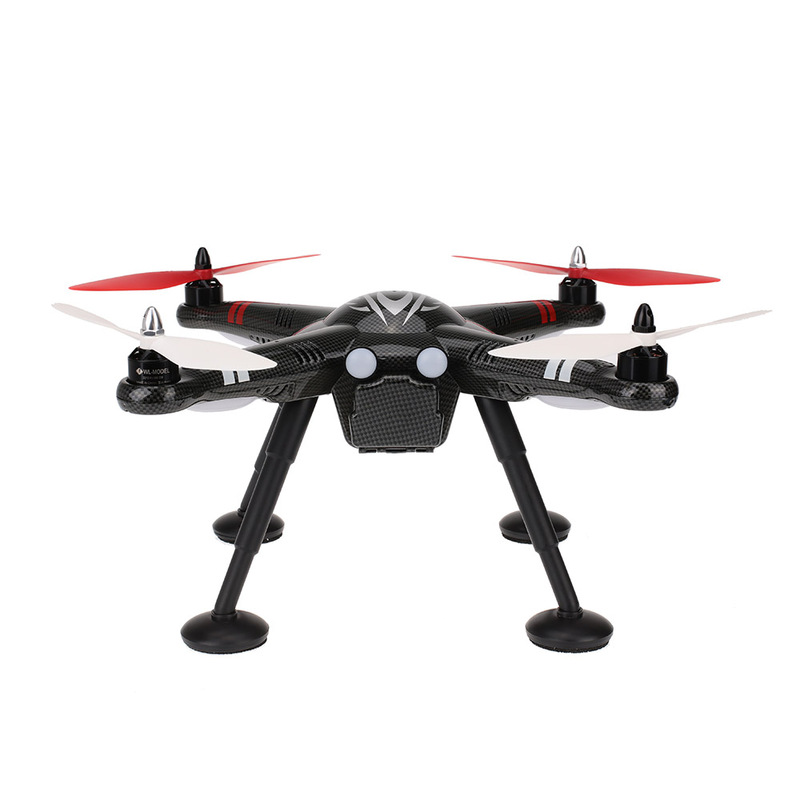 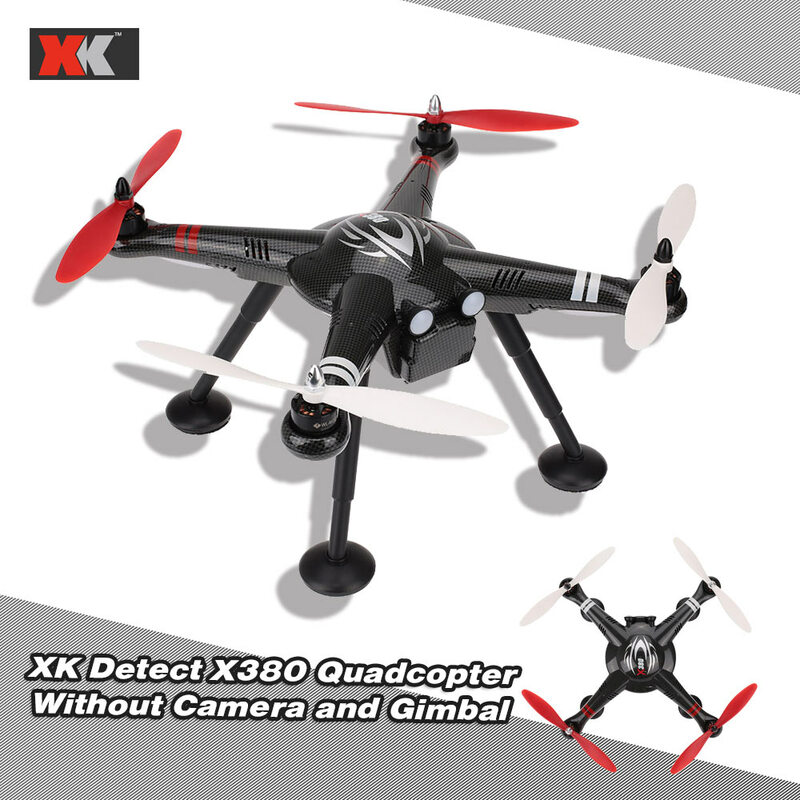 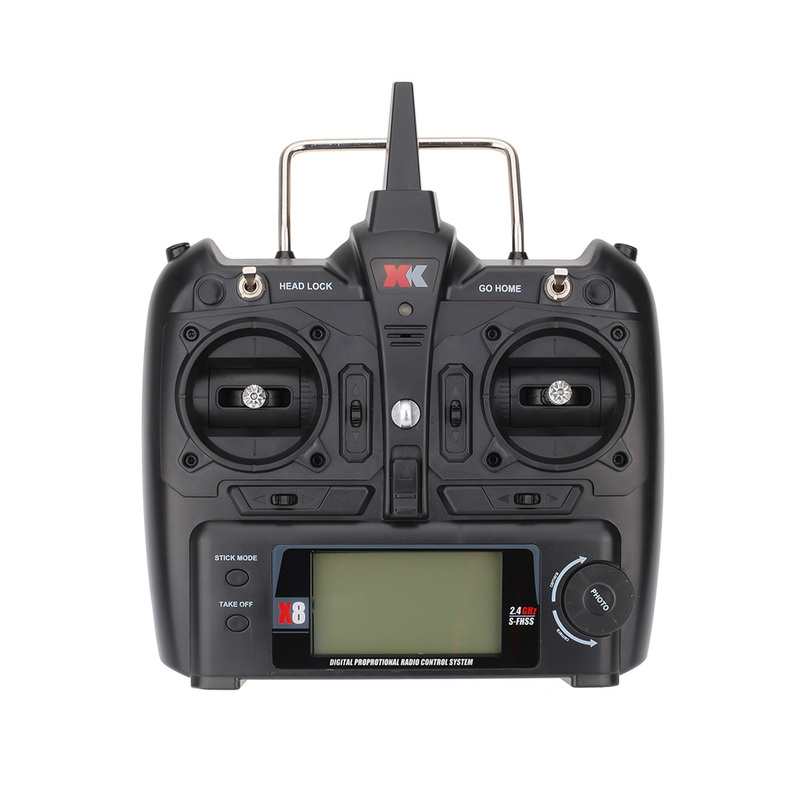 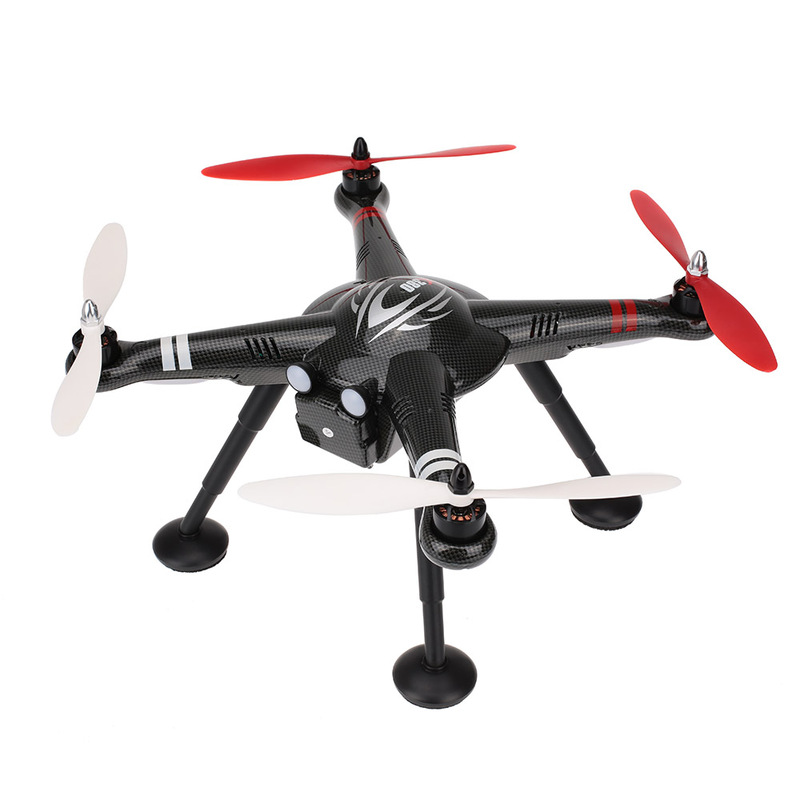 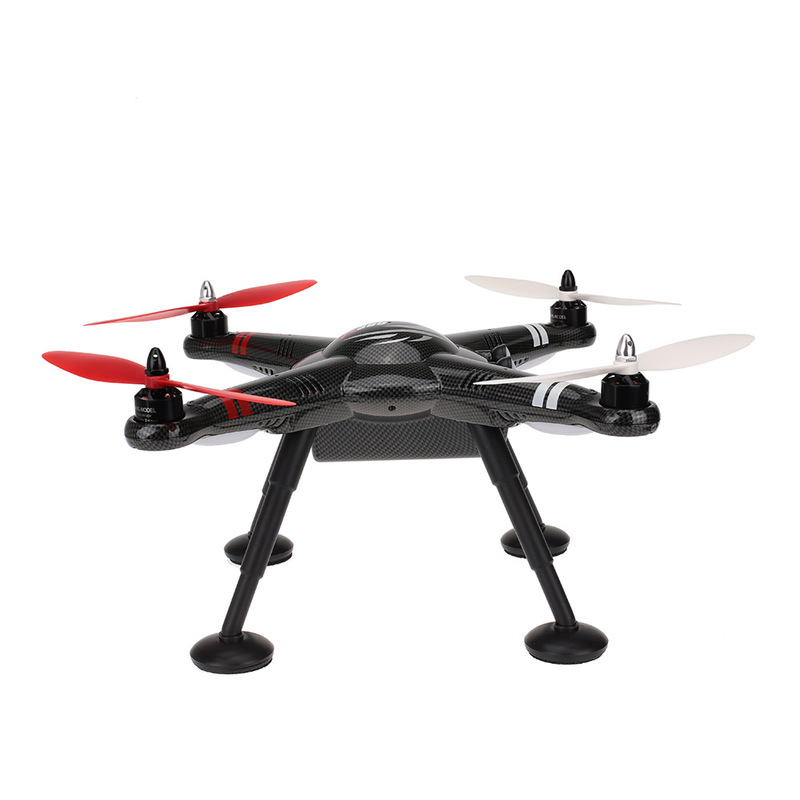 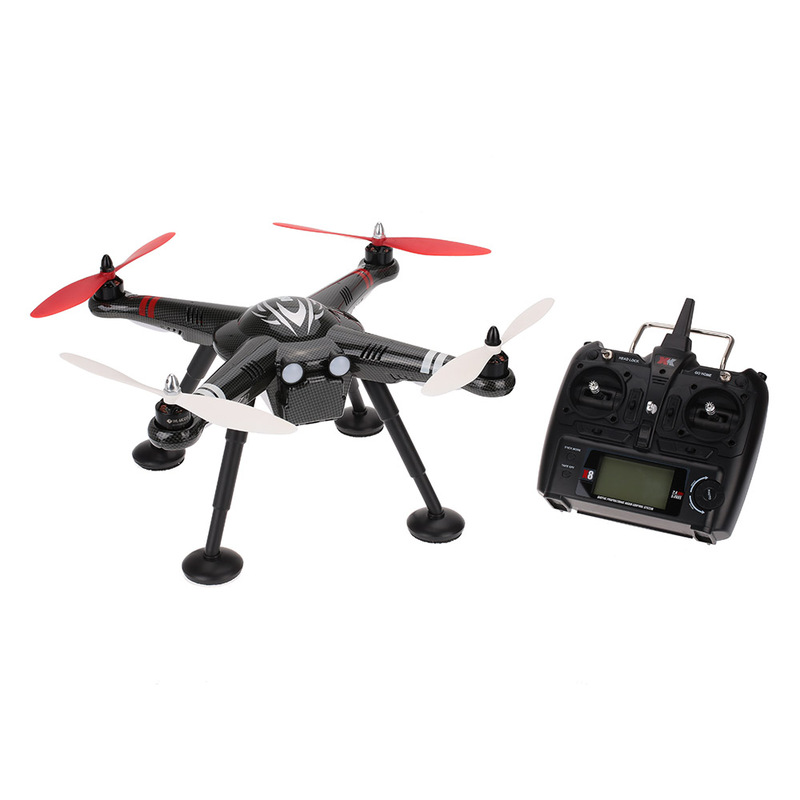 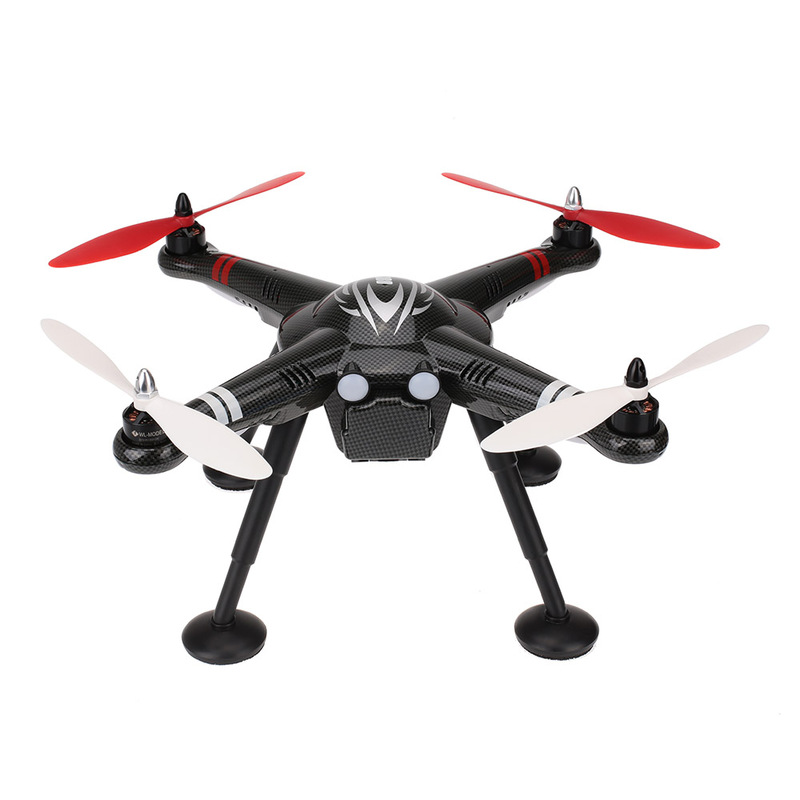 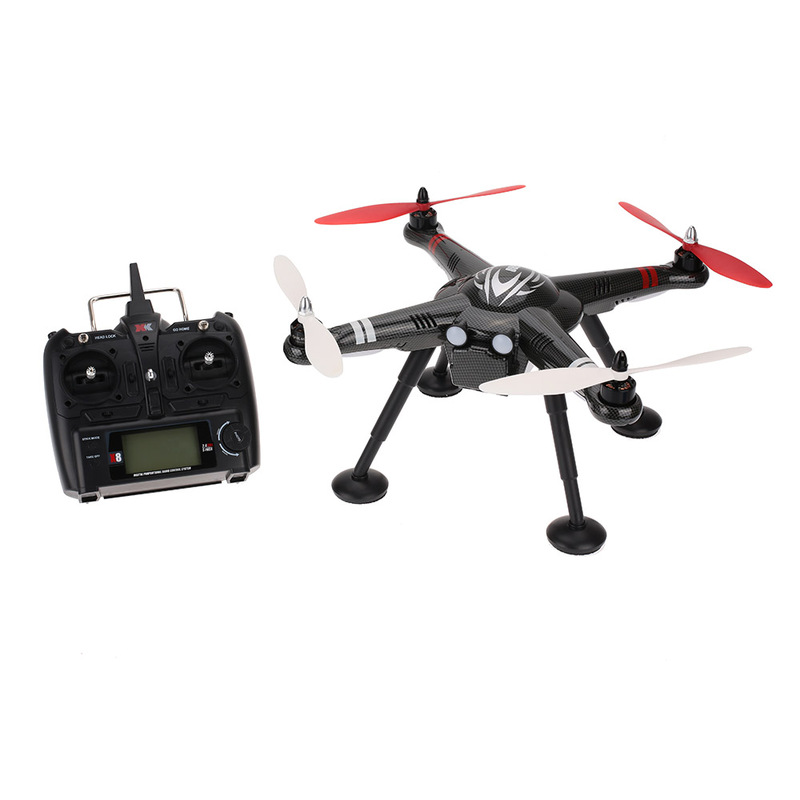 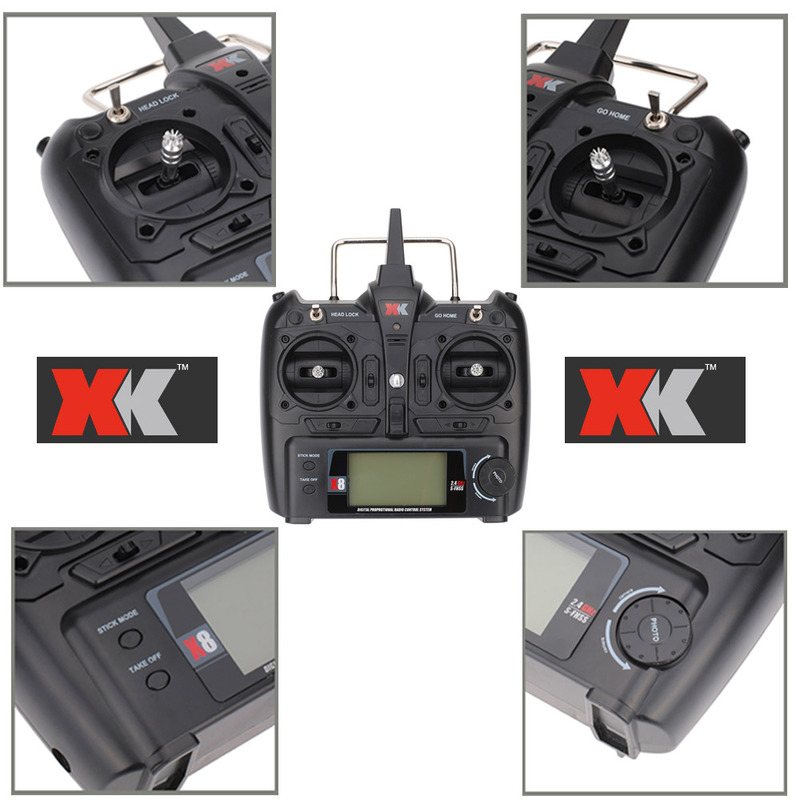 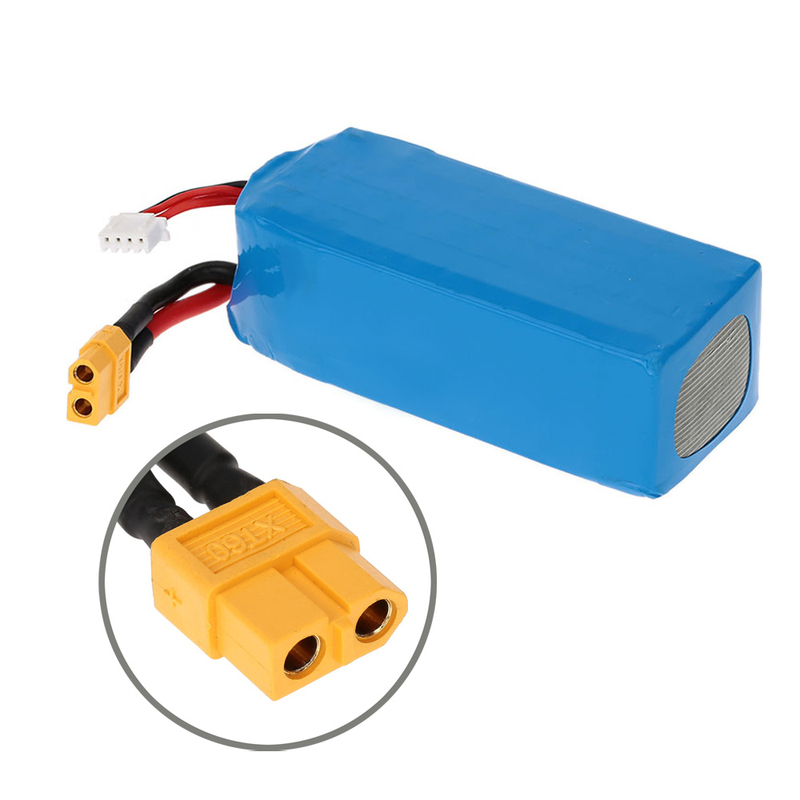 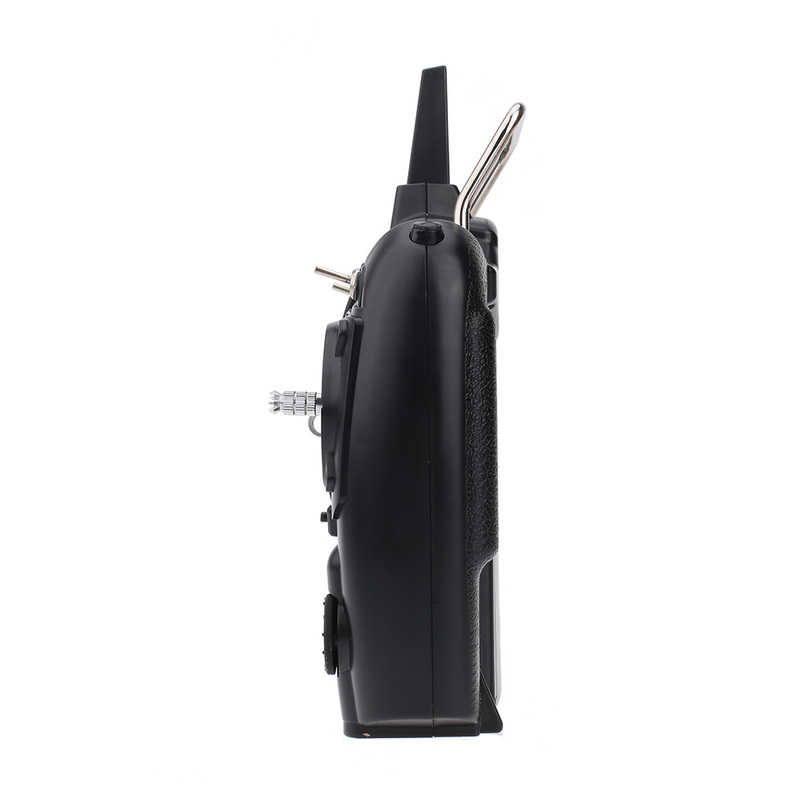 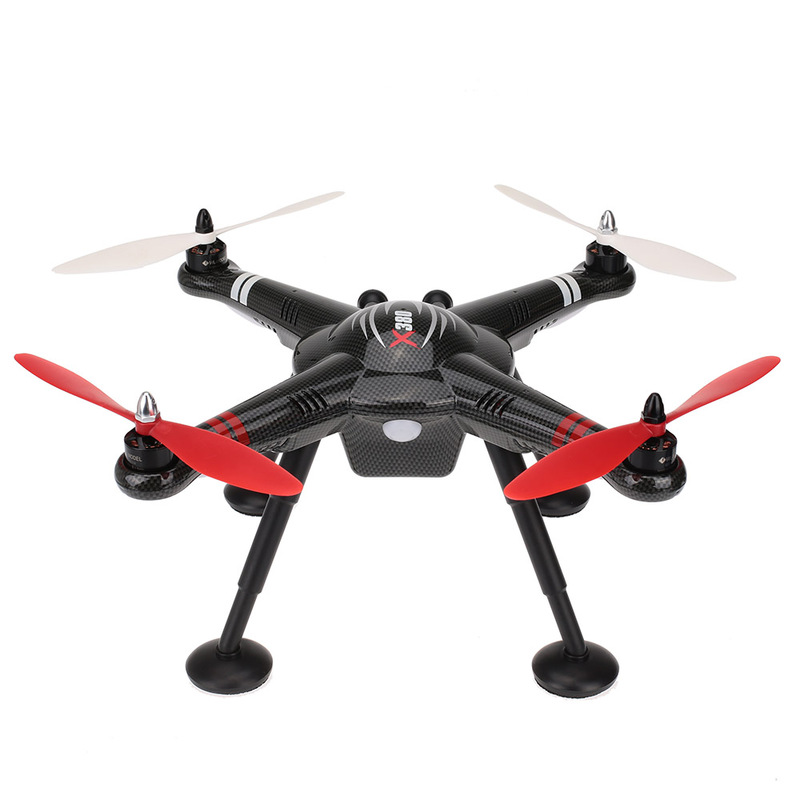 Come with one pcs 11.1V 5600mAh lipo batter and a balance charger, light body and high performance of all-in-one design, which make X380 to fly about 15-20 minutes, then you can reserve enough happy flying time and space. 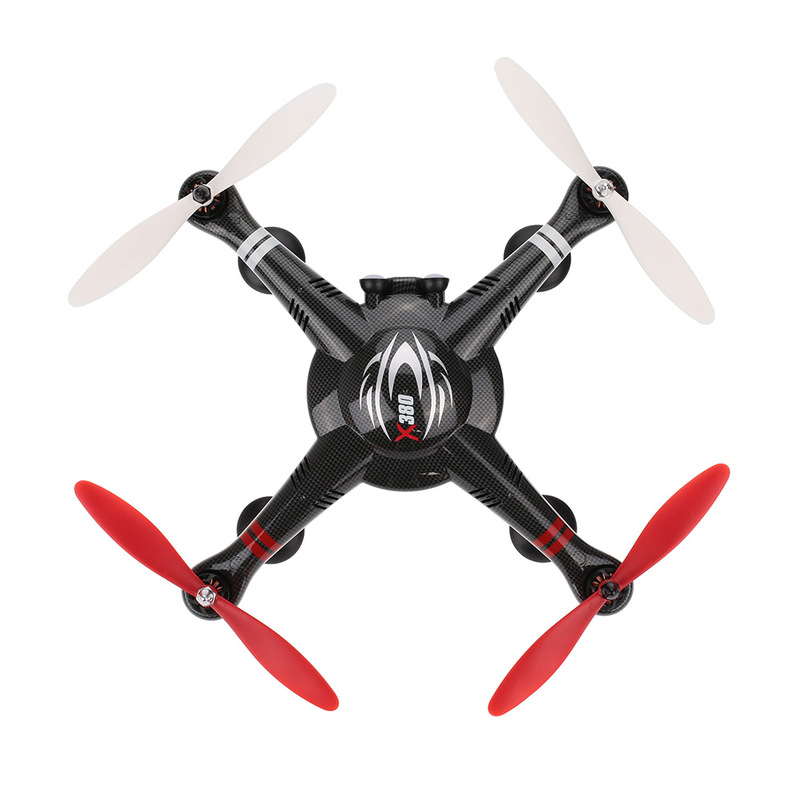 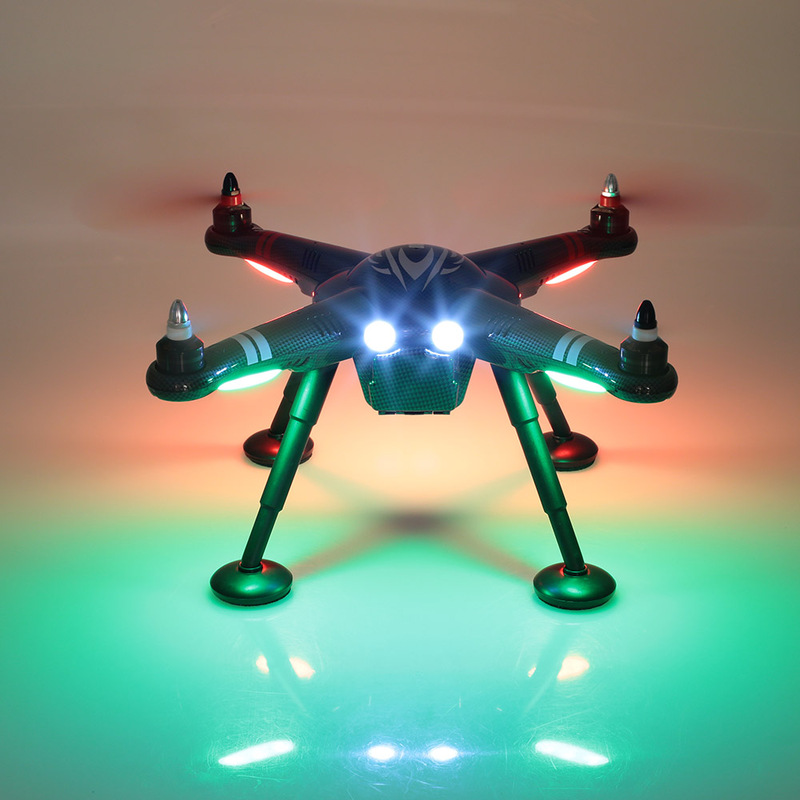 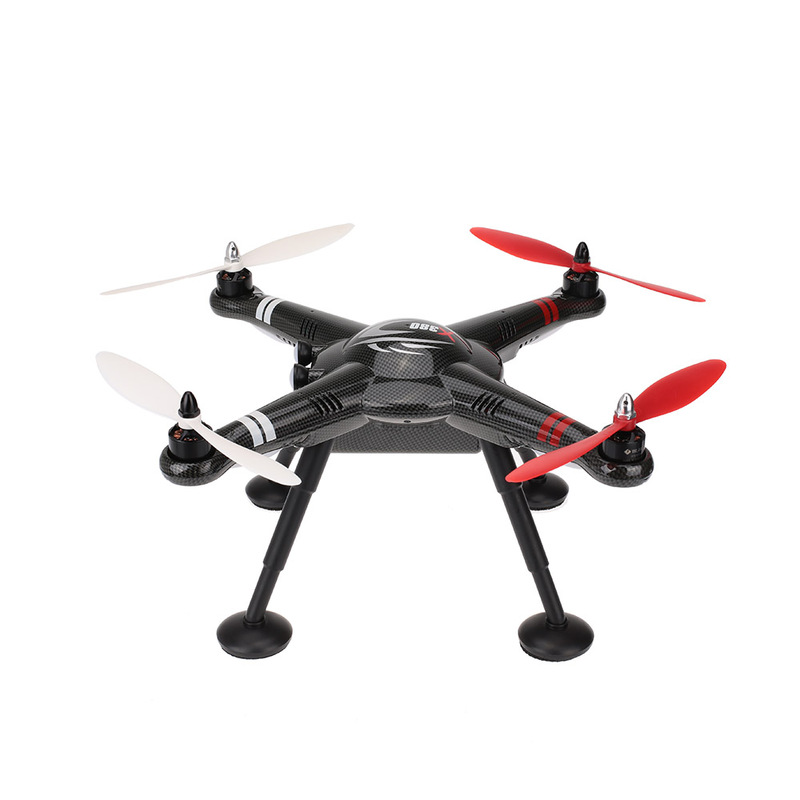 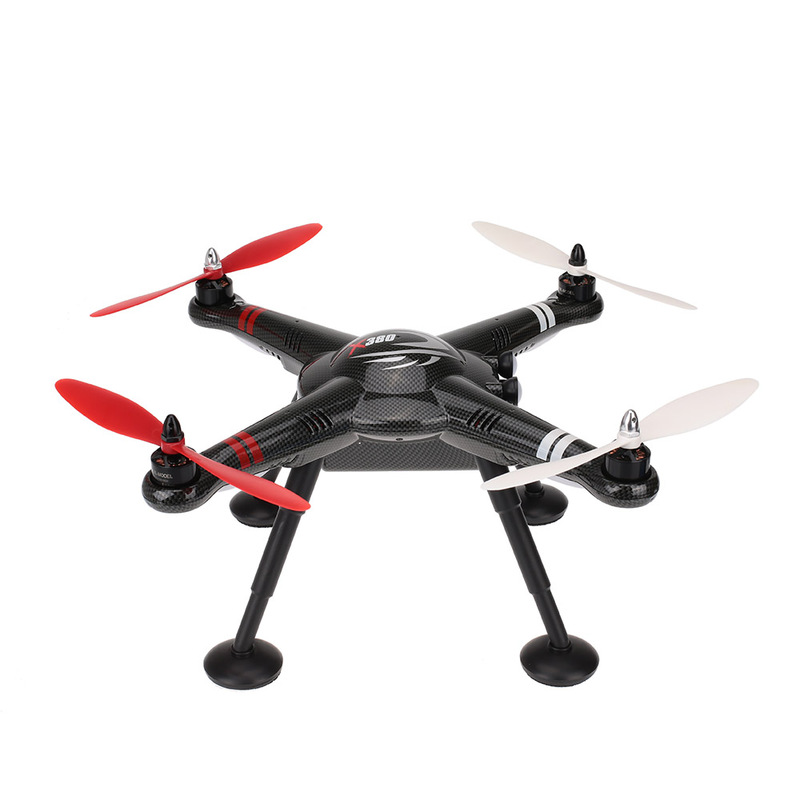 The propellers of the quadcopter should be correctly assembled, otherwise you won't fly it. 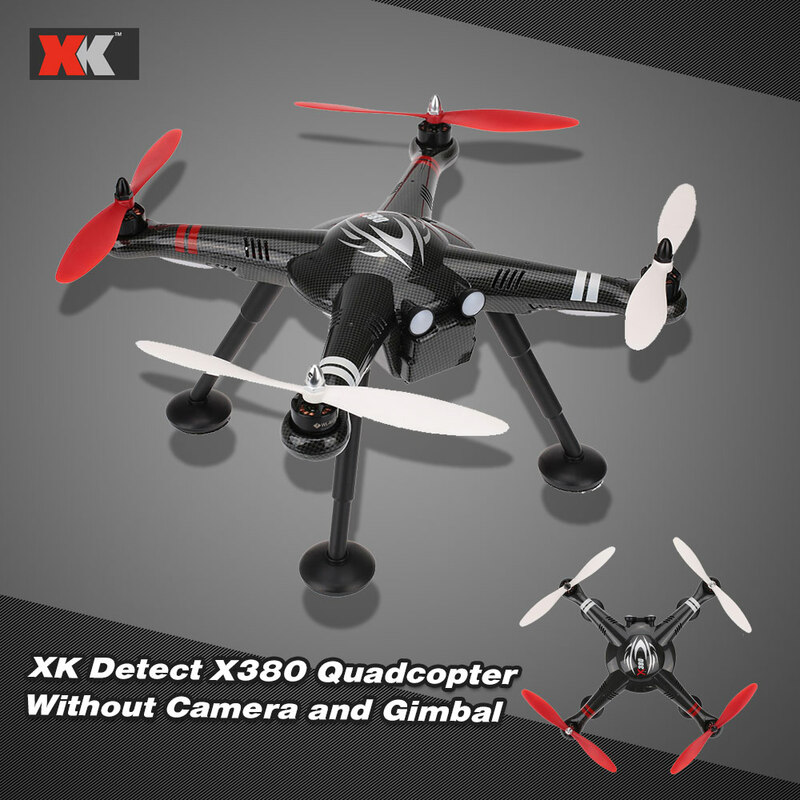 This version does not include the camera and the gimbal displayed in the picture above, please prevail in kind.